Bonafi – provider of the blockchain-based anti-counterfeit solution – protects buyers prior to purchase online. 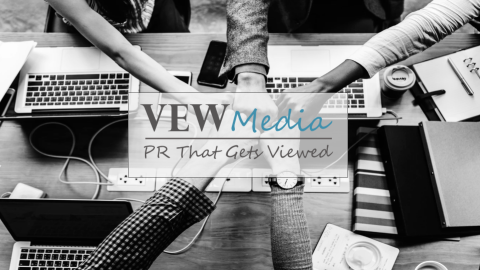 We plan to accomplish this with our upcoming browser extension. This is yet another step towards reinforcing the security of the Bonafi authentication platform to make it impenetrable for fake product sellers, especially through online retail outlets such as Amazon and Ebay. 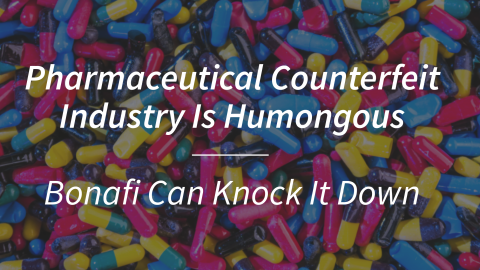 Brands, consumers, suppliers and the entire world have suffered enough in the hands of the counterfeiters that costs pharmaceuticals, apparels, electronics, groceries and food industries trillions of dollars every year. 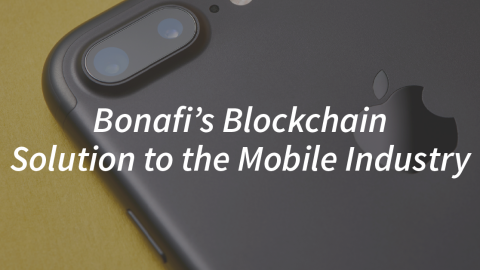 Bonafi has demonstrated in April, 2018, a smartphone-based solution wherein the user who wants to verify a product’s authenticity has to scan the Crypto-Tag™ that’s on the product. However, it would be convenient to know the authenticity of a product prior to the purchase online. Often, the consumers are forced to make payments upfront on cross-the-border online retailers. Returning goods across a border may be an expensive proposition that is to be avoided in the first place. In addition to that, people who seek discounted deals in used products often don’t have enough means and resources to verify a product’s authenticity. 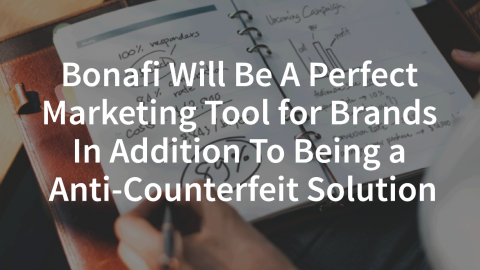 The browser extension will help fill in the gaps and further polish the anti-counterfeit system that Bonafi has created using the blockchain technology. 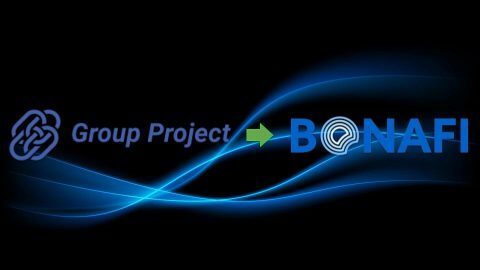 Bonafi plans to build an extension browsers such as Microsoft Edge, Google Chrome and Mozilla Firefox. 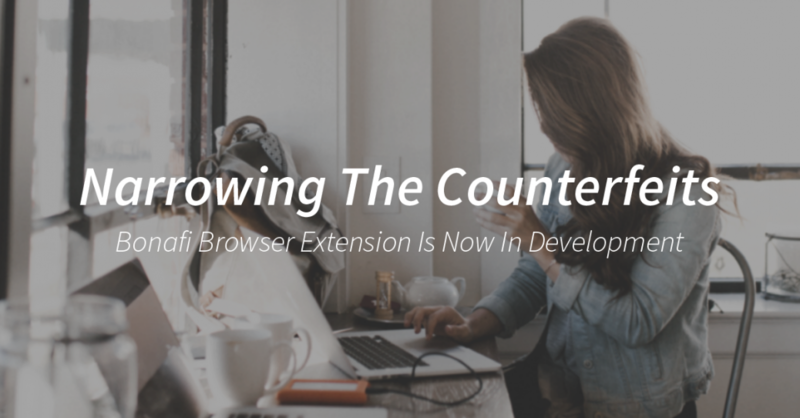 Most people use one of these browsers to search and purchase goods online today. But, the issues is that it is hard to tell if an item on sale is real or fake. The first step is to download the Bonafi web browser extension from the web stores for the browsers. Since it is an extension, its size will be small and downloading should not take more than a few seconds. and that the information is visible only through the browser with Bonafi browser extension installed. This authenticity is only visible if the Bonafi browser extension has been installed. At this point, the users are free to go to their favorite websites to shop around. The first advantage for users will be to check the authenticity of the retailer, before even confirming the validity of the product. A retailer can sell original branded products but without being authorized to do so. Therefore, if the retailer is not a registered and authorized retailer, the customer will know about it by Bonafi extension. Scrupulous shoppers will instantly leave the website after finding out that they are on the website of a retailer that has not been given the permission by the brands to sell its products. There are several benefits to using Bonafi for brands, customers and sellers. Here are some of the big ones. Users will be able to avoid buying from unauthorized sellers and helping them with their evil intentions. Users will have in their hands only the most authentic products i.e. they will pay for high quality and high standards. Shoppers will know instantly when a product they are about to purchase is not real, catching the fraud in the act. 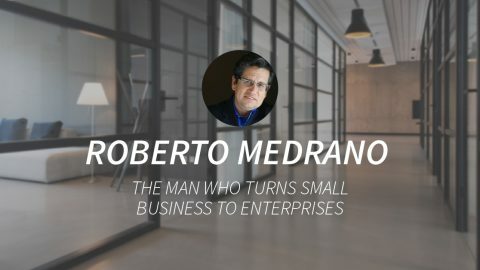 Online retailers that take care of the situation and get rid of the fake sellers will become more credible and end up getting more business. As the world continues to use Bonafi more frequently, counterfeiters will be discouraged and their market of black money will start to dwindle. By verifying the authenticity of reviewers using the extension, shoppers will have the power to know when the reviews they are reading are fake. In the end, Bonafi’s authentication system would become a standard and put counterfeiters around the world to an end. With the increasing number of products on counterfeited product charts and ever-climbing pirated product market volume graph were clear indications that something had to be done. Bonafi’s blockchain based NFC enabled Crypto-Tag™ have come as a revelation for consumers and brands. 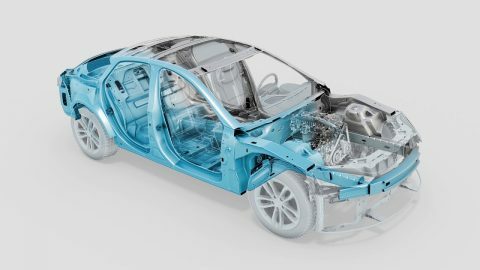 Even though we are still developing the technology to give our customers only the most polished and practical product, we are constantly exploring new ways to implement blockchain as an anti-counterfeit system. The upcoming Bonafi browser extension will give consumers all around the world the peace of mind that they have a choice to buy a real product when they really want to.